Hope Christian Trust | Our Mission. "What we are "about!" - Who do we support? - How do we assist the poor and needy?" 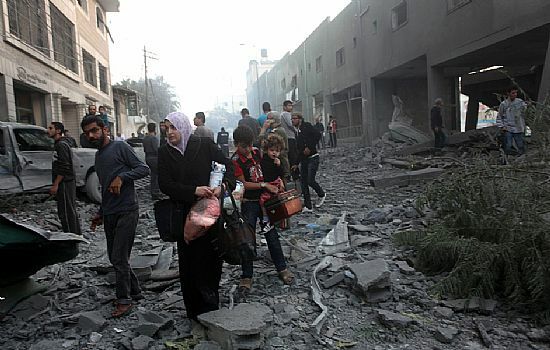 This is why we are helping in Gaza!!!! This is how many people are having to live now in Gaza.Lives were lost , many of them children,and thousands of houses were badly damaged or are now just rubble.The Trust reaches out with Christian compassion to help those in need.Not just the Lighthouse School, but many families in the surrounding area(like the one above) who need assistance to rebuild there shattered lives.We pray that the ceasefire between Israel and Hamas holds , and that we can continue ,with Gods help, to bring aid and comfort to those who need it. The work of the Hope Christian Trust is to support communities in the lands of the Bible. The Trust has been encouraging communities and Christian ministry in Israel and the Occupied Palestinian Territories (West Bank and Gaza) for over thirty years and has grown considerably over the last few years. Who do we help and support. 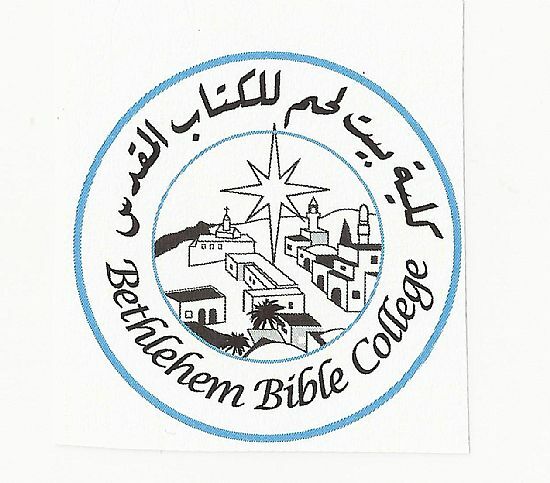 The Trust supports students and training at the interdenominational Bethlehem Bible College, and the development of theological education in Nazareth at the Galilee Bible College, and has also begun a teaching programme in Gaza. 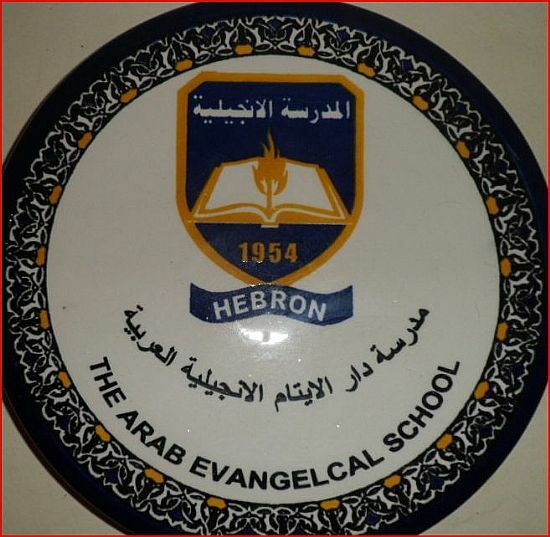 It gives teacher training, provides educational equipment and support for schools and centres in Bethlehem, Hebron, the Northern West Bank and Gaza. It funds teachers in these schools and visiting educationalists. It supports projects to show love and care for families and children with disabilities and those who have special educational needs who are often marginalised in their communities. Emergency appeals and help for the vulnerable. The Trust also seeks to respond to appeals for emergency and ongoing help for the poor and vulnerable in the area mainly through the Shepherd's Society, the caring arm of the Bethlehem Bible College. See below a gallery of some of the projects ,and institutions, supported by the Trust. "Clicking" on any of the links below lets you view the chosen website , or our appropriate website pages. Our Zababdeh Community Centre page. The Lighthouse School in Gaza. A beacon of hope in war torn Gaza. 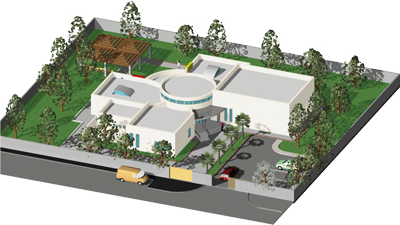 The Trust has worked in partnership with Tabitha Ministries(Netherlands) to help fund the build of this community centre in the North of the West Bank. 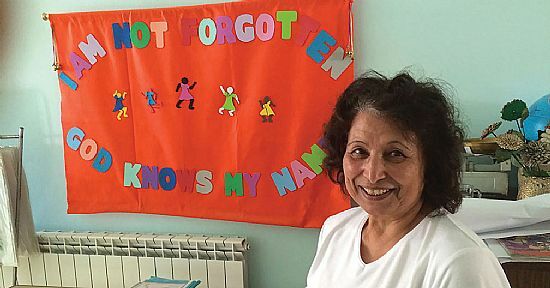 The Headteacher of the school leads her staff in ensuring the children get a good education, in the most difficult of circumstances.A wonderful example of Gods love in action! 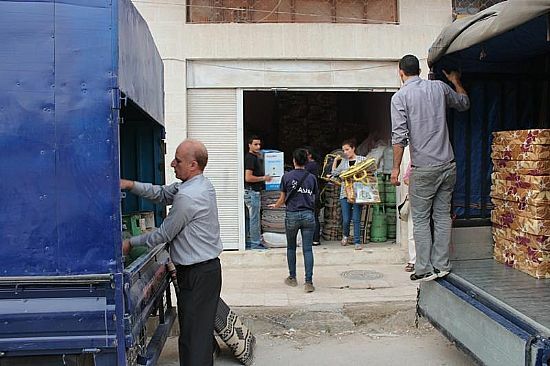 The "humanitarian arm" of the Bible College preparing aid for Syrian refugees living in camps across the border in Jordan. This is the School logo.The Trust have helped in many ways including funding teaching assistants and equipment for the "Hearing impaired" unit.